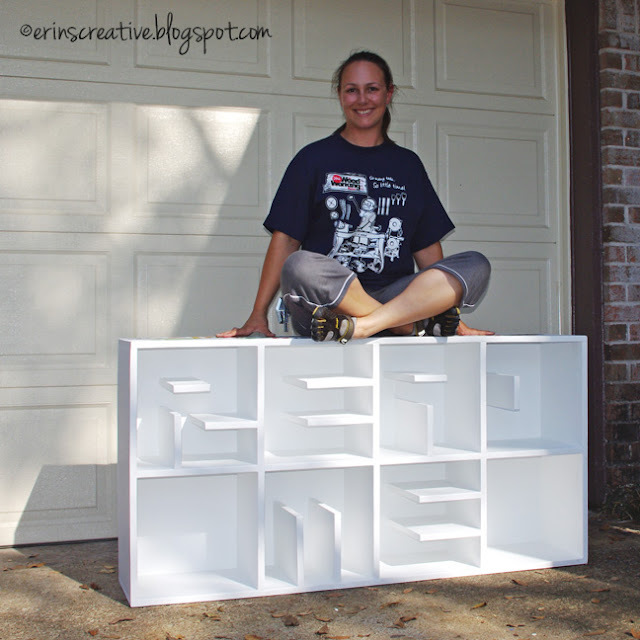 Check out Erin's Creative Energy DIY bookshelf! Clever! Get the how-to here. Erin made this from scratch! But if you already had a cubed bookshelf like the Expedit series from IKEA you add your own messages too very easily! I included a guide below to make each letter of the alphabet and every number via Conceptbook.org.